I know it’s kind of an odd playlist name, but I thought it was funny. Sometimes, I fancy a little throwback because I want to imagine being 12 again to remind myself of easier times. My playlist has like 300 songs on it and I never ever get through it. I just put it on shuffle, and every few songs or so I would gasp at how nostalgic it makes me. The best part is blasting it and going all out with my lipsyncing routine. Man, it feels so good to prance around singing “here I goooooo so dishonestlyyyyy, leave a noooote for you my onlyyy oneeeee” in that infamous song by Yellowcard. I picked out some of my utmost favs from that playlist and compiled it here, if you wanna check it out! If you follow my 100 Happy Days posts, I mentioned a week ago or so that I’ve just gotten into podcasts. I can’t remember what I was checking out by I chanced upon Millennials, produced by Megan Tan and I raved about it here. In several episodes, Megan referenced StartUp by Alex Blumberg. It’s a podcast about what goes in the process of starting a start up. 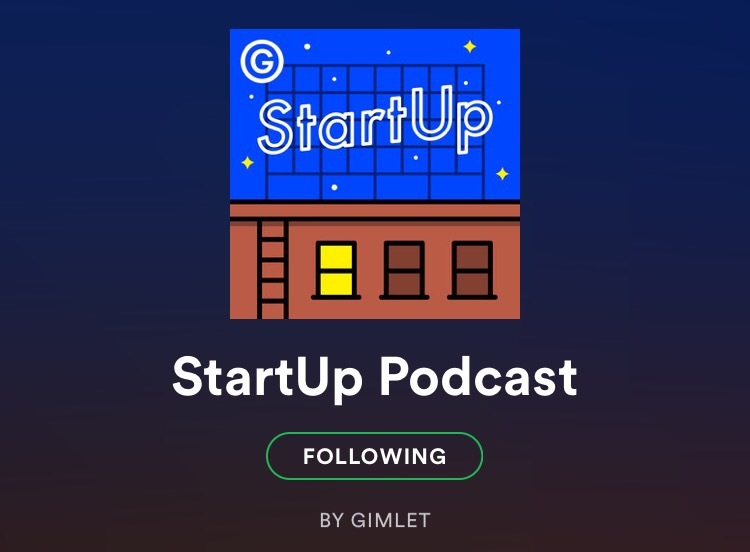 The first season follows their own podcast network company, Gimlet Media. They acknowledge how ~meta~ it is to produce a show about building the company which produces the show but I mean, it works. I think I really like it because I hear about new companies being founded and I’m like, how does anyone even do that? Do they just wake up one day with an idea and then just *snap* set up a company? Where do they get the money to do it? How do they even know what to do? Well, this podcast attempts to uncover these processes and I’d say they do it really well. Like Millennials, the podcast is so well produced; the script is well written, the storyline structured and organised in a way that makes the story effective and easy to follow, their ads are sophisticated and the host is charismatic. I truly love it. Go listen to it here if you’re curious, I (quite obviously) highly recommend it. 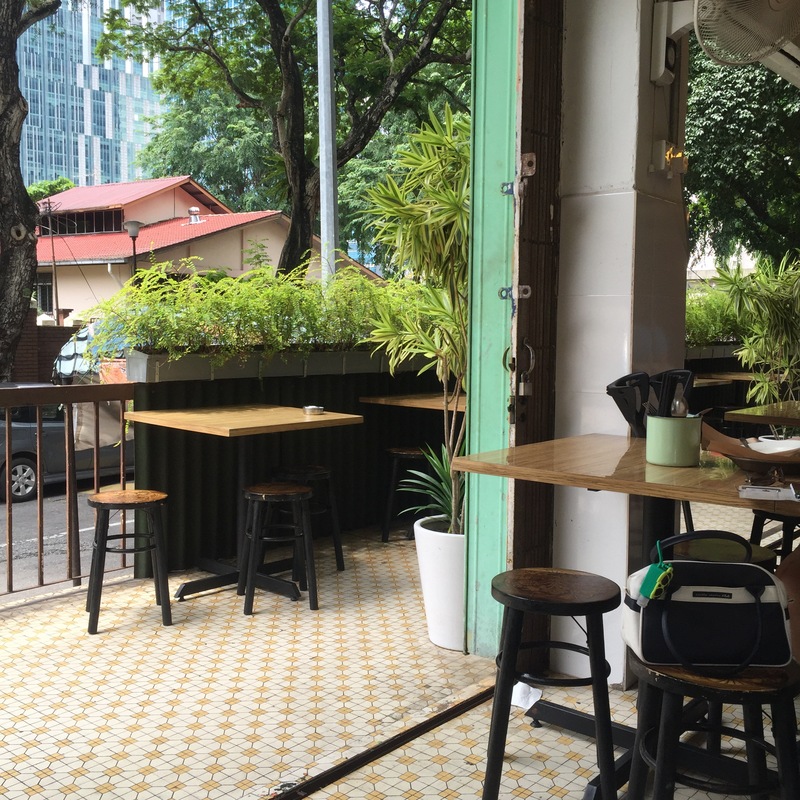 So, there’s this corner restaurant in Bangsar I was introduced to this past month and guys, it’s so good. Their laksa was pure bliss, I swear. I also had pai tee there, plus my usual teh ais. They did not disappoint. My friend Victor brought me here a few weeks ago and I will be forever indebted to him for this. Awk selfie at an MRT station!!! I don’t know if this counts as a favourite but I love Singapore, you guys. I love how clean and organised it is—I swear to god it just gives me such a thrill. For a country as hot as Malaysia, it sure is walkable. Sha and I completely ruined our feet with how much walking we did, haha. We stayed with our friend, Hui Jie, who is just the most amazing host! We also got to catch up with Ken and Jamie while we were there and it’s always good to see this bunch 🙂 I really can’t wait to go back!